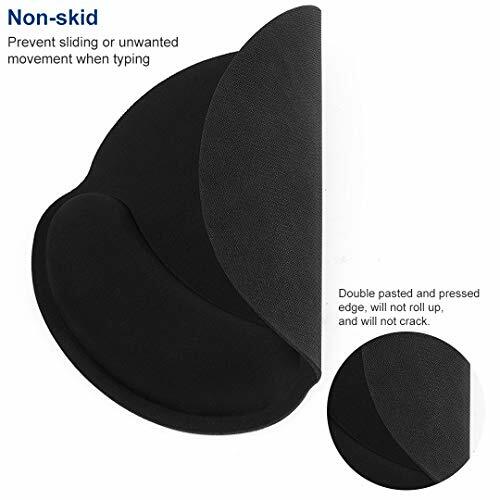 ✅No-skid rubber base grips the desktop firmly. 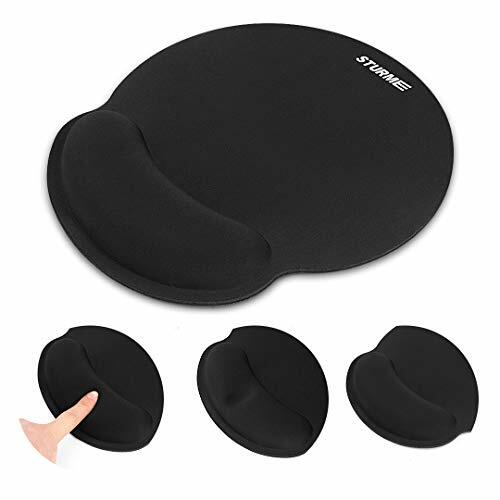 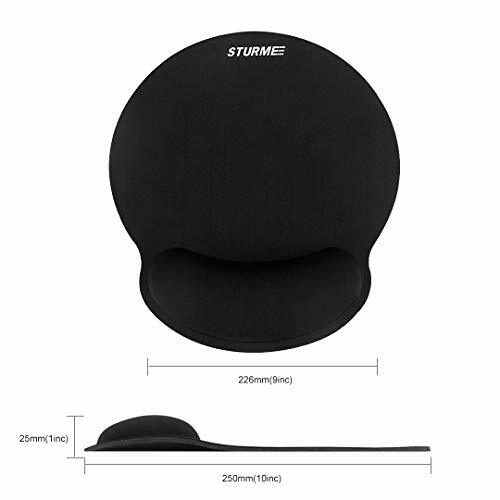 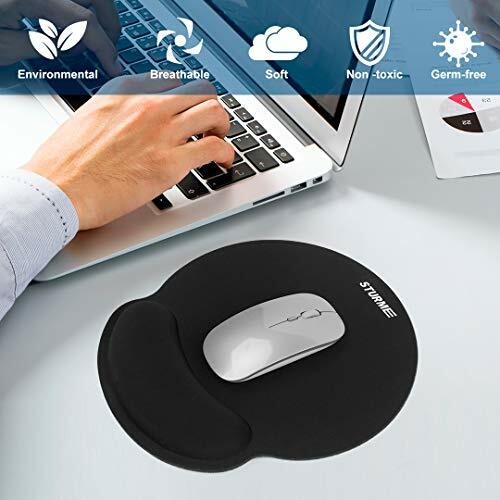 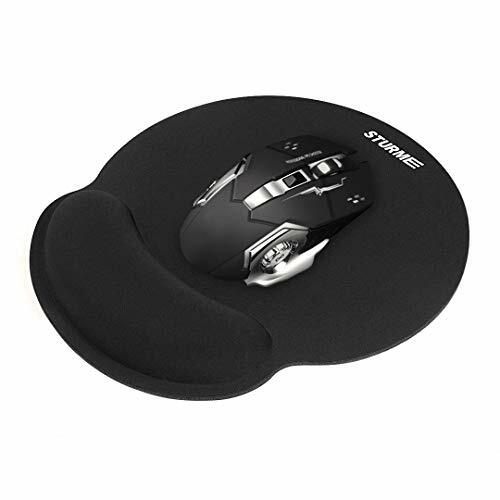 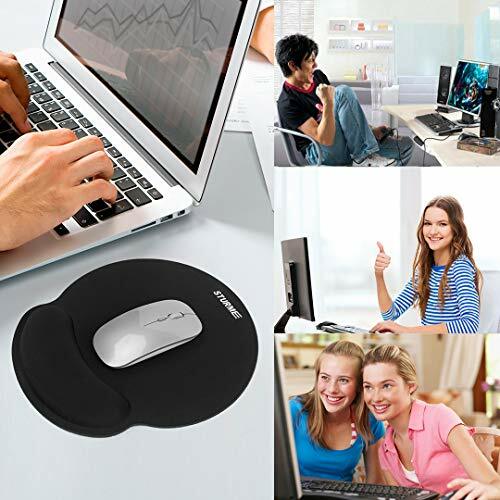 It prevents the mouse pad from sliding on the desktop.The edge will not roll up nor split open.They are odorless,nontoxic,healthy and environmental friendly. 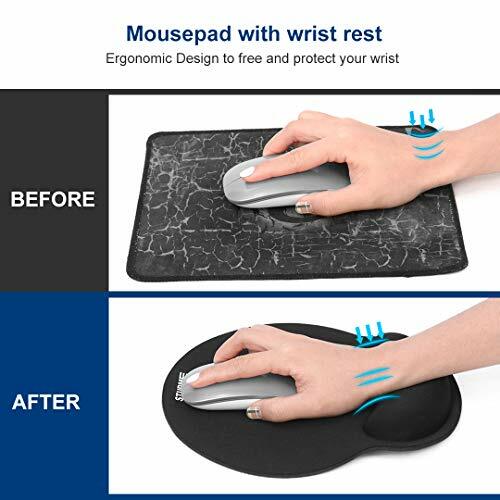 ✅100% Satisfaction Money Back Guarantee, If it has quality issue, please feel free to contact us, we will try our best to help you!